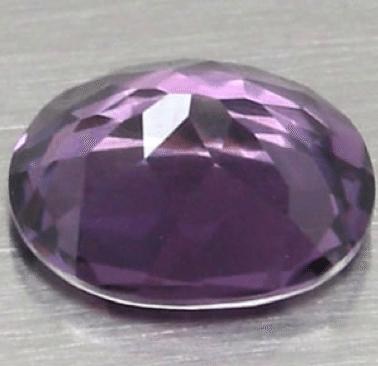 Don’t miss this rare and amazing color change Amethyst loose gemstone, now available for sale on our online gem shop, this natural and untreated Amethyst is genuine and earth mined, it comes from Brazil and present eye clean clarity, deep purple color that change to pinkish purple under incandescent light. 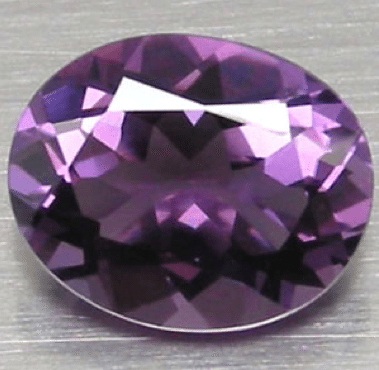 Cut in an oval faceted cut, this amethyst quartz gemstone is perfect to be used in jewelry, shine bright with a lot of sparkle this untreated amethyst weight over 2 carats and half and is offered at affordable price. This is another great Amethyst recently uploaded on our new online gem shop where you can buy more amethyst stones or different colored gemstones easily with Paypal. Size: 10.5 x 8.5 x 5.4 Mm.